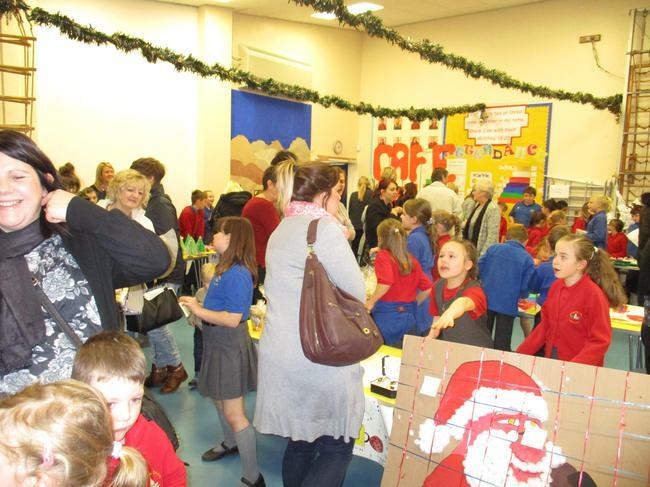 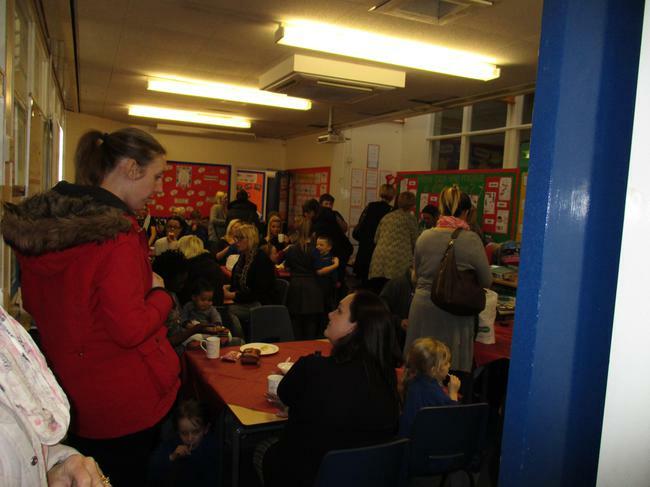 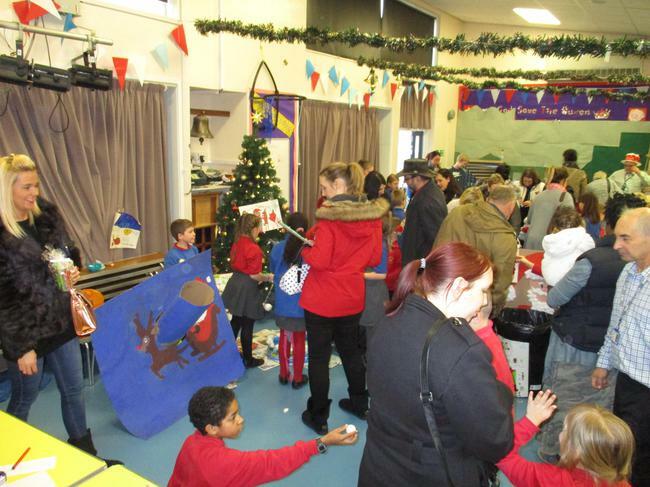 Another fantastic turn out for our Christmas Fair. 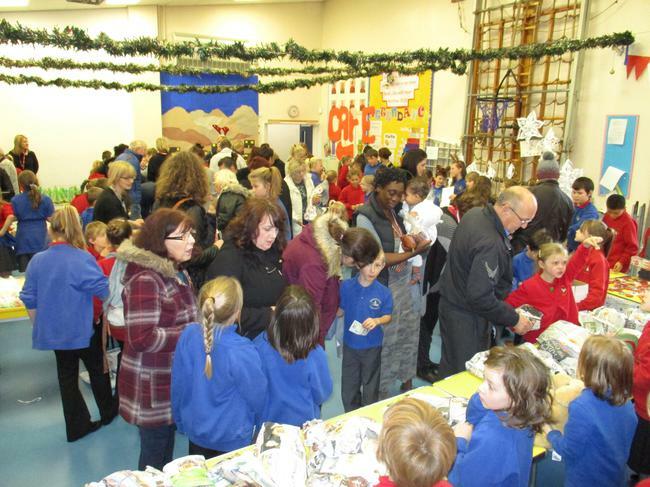 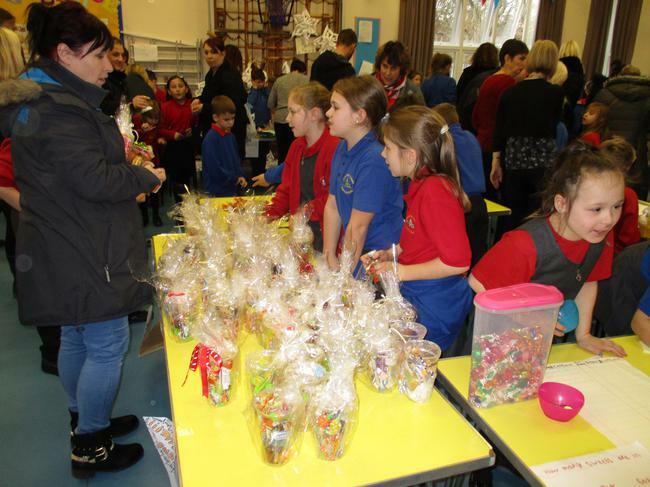 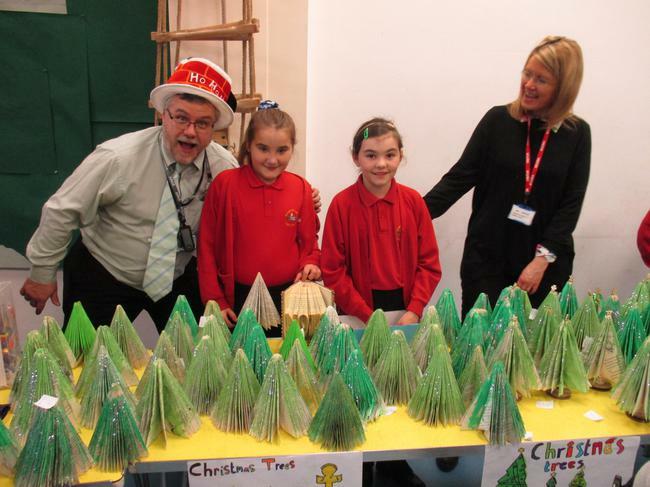 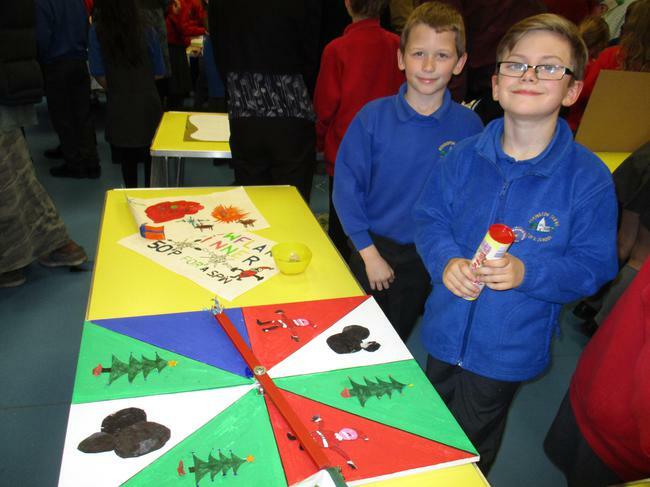 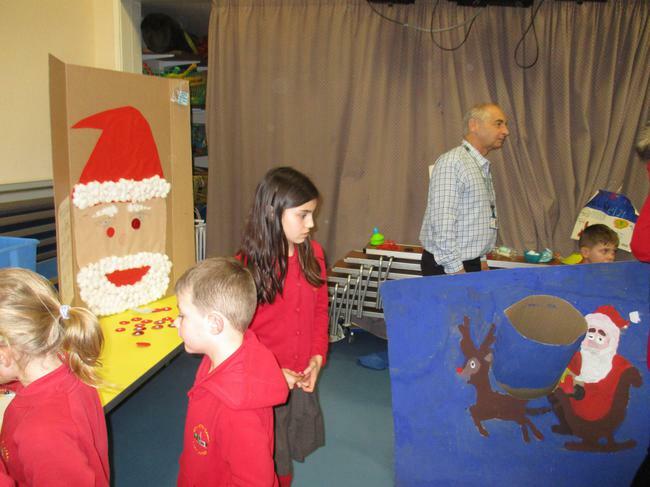 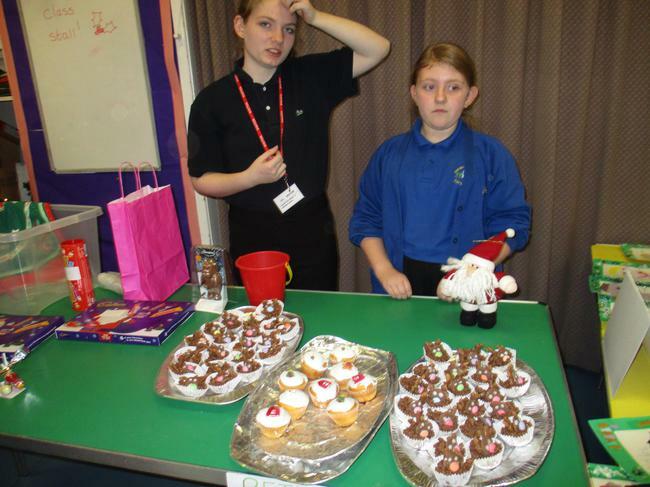 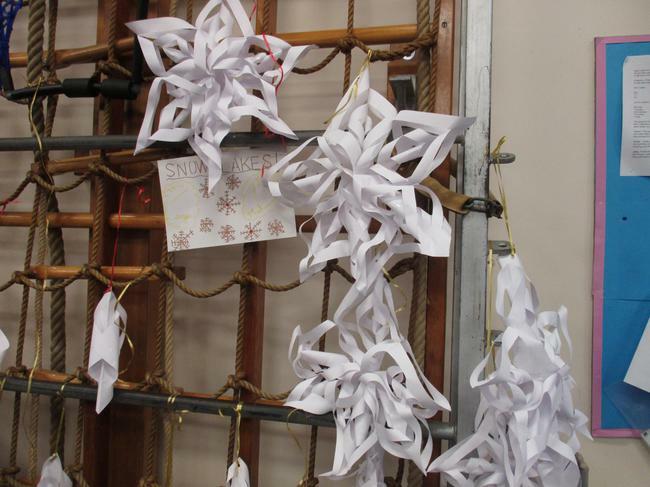 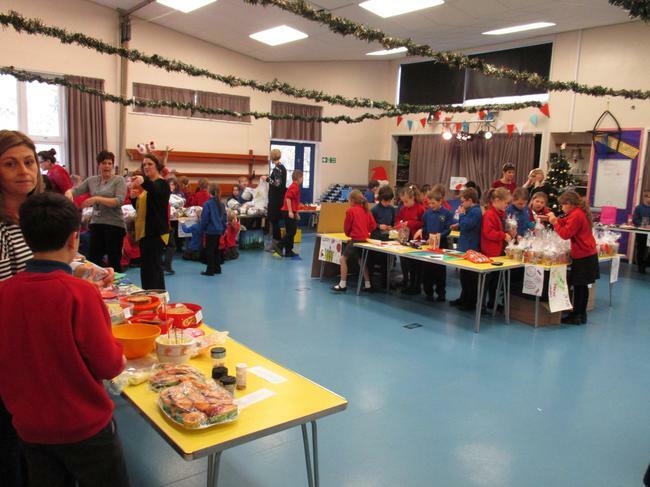 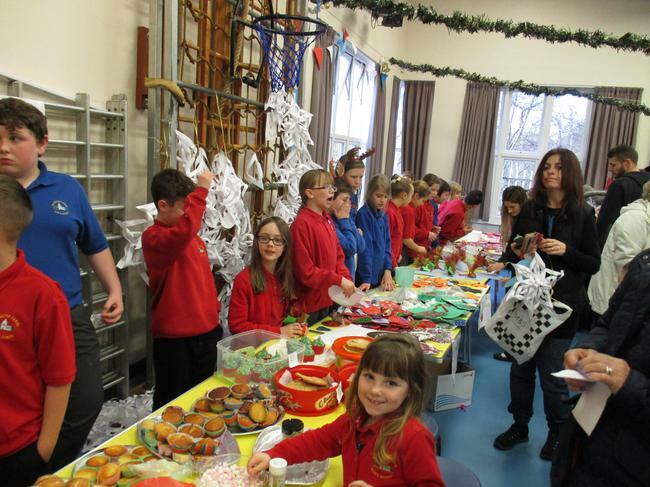 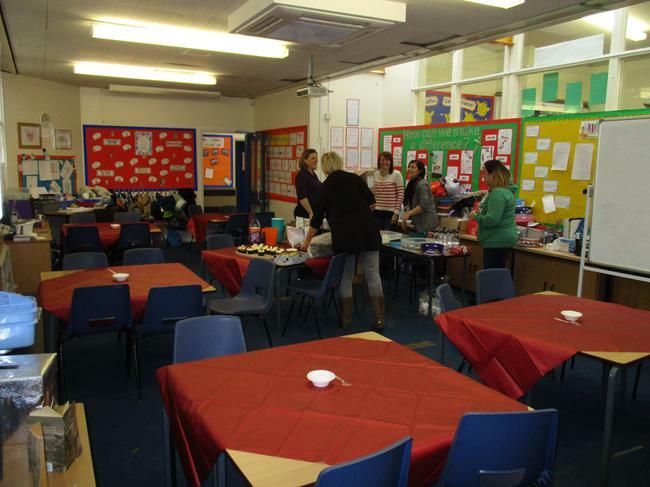 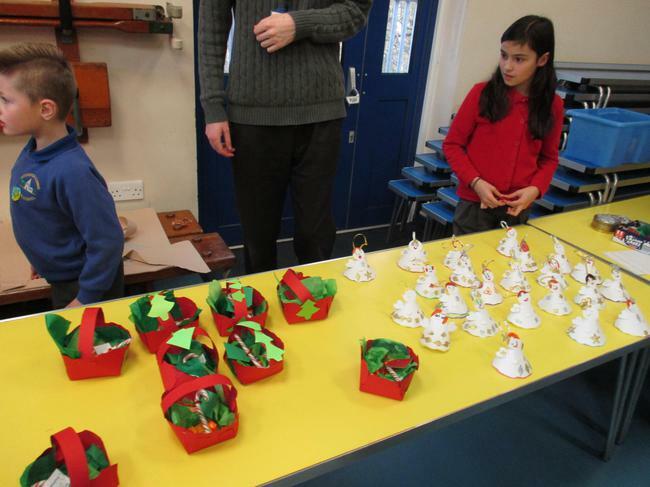 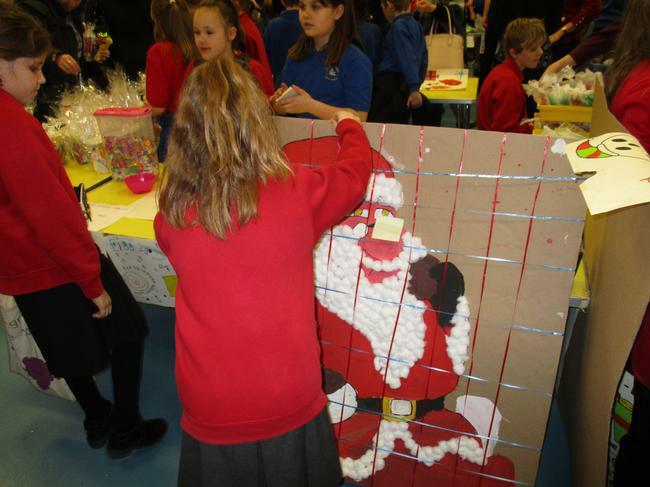 Thanks to all who came to our Christmas fair. 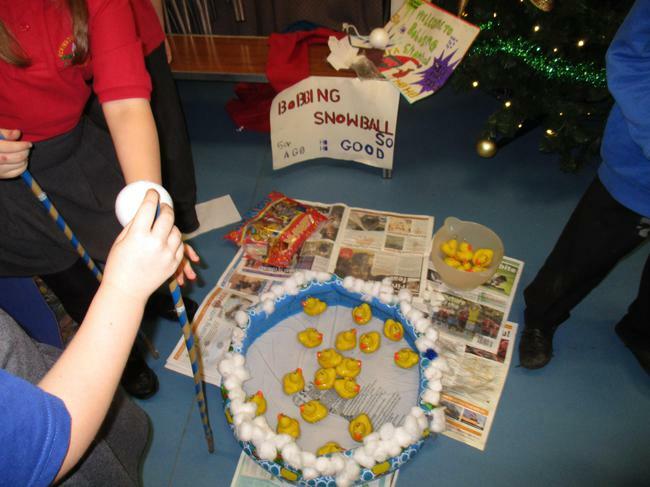 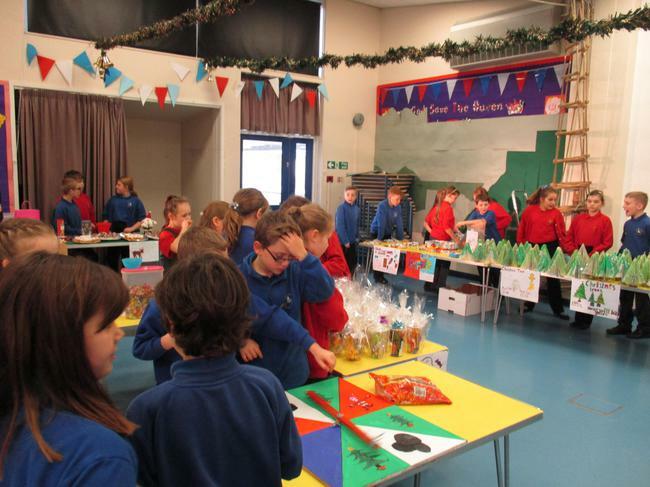 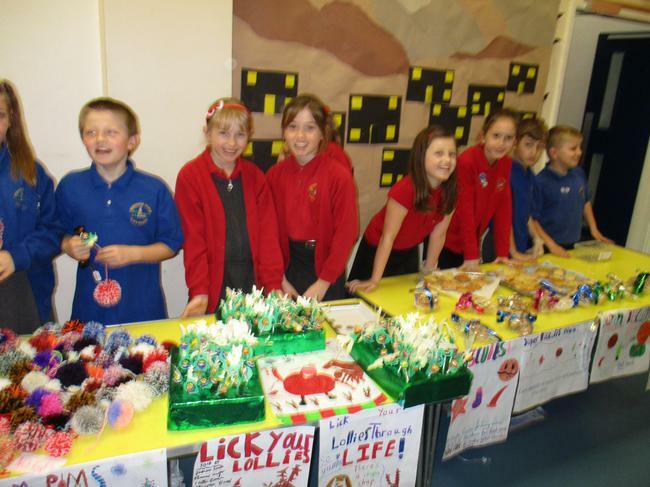 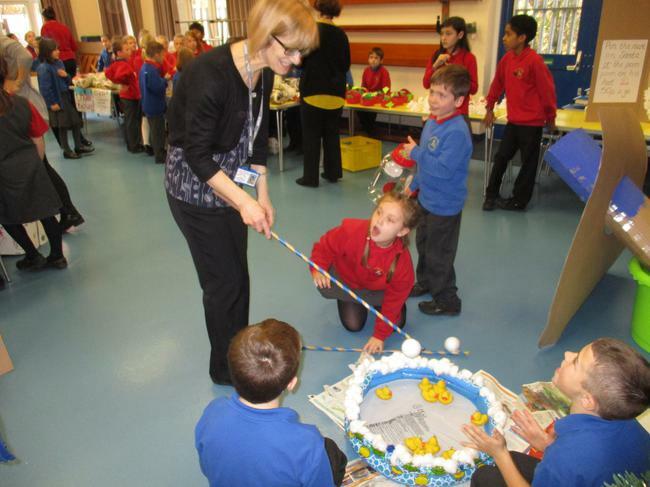 The children worked really hard to top last years fair. 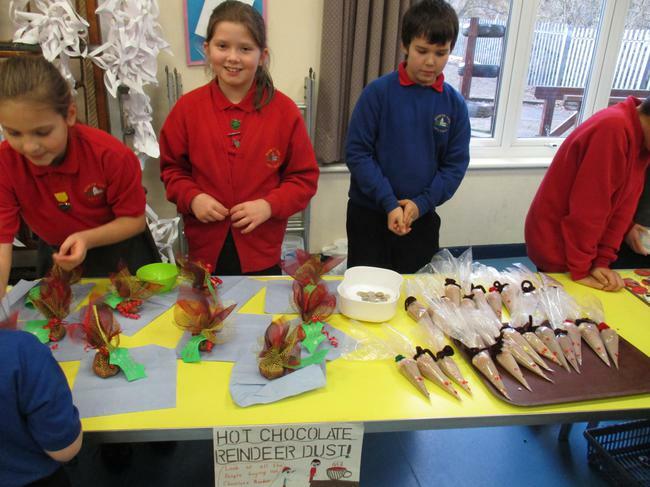 They decided on stalls, pricing, resources etc as part of their understanding of 'enterprise'. 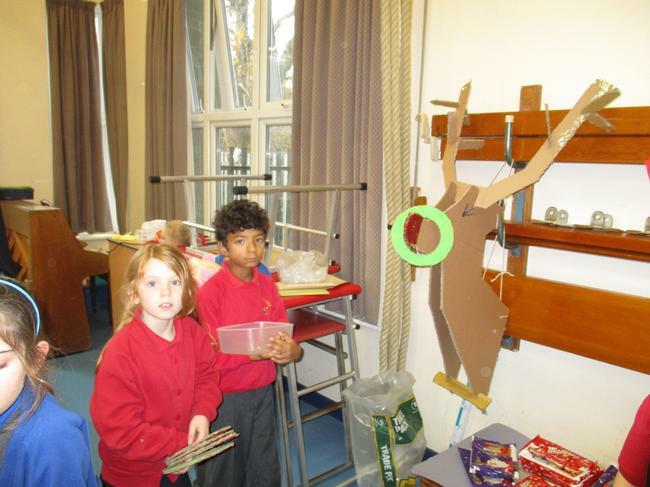 I am sure you will agree we have some Alan Sugars in the making!